September 25th, 2012 - my sweet baby girl was born. From the very beginning she was different - from my pregnancy to my delivery, and now as the tiny leader with a powerful voice. Unfortunately, my birth choices were slim after two emergency cesareans. Here is my story. 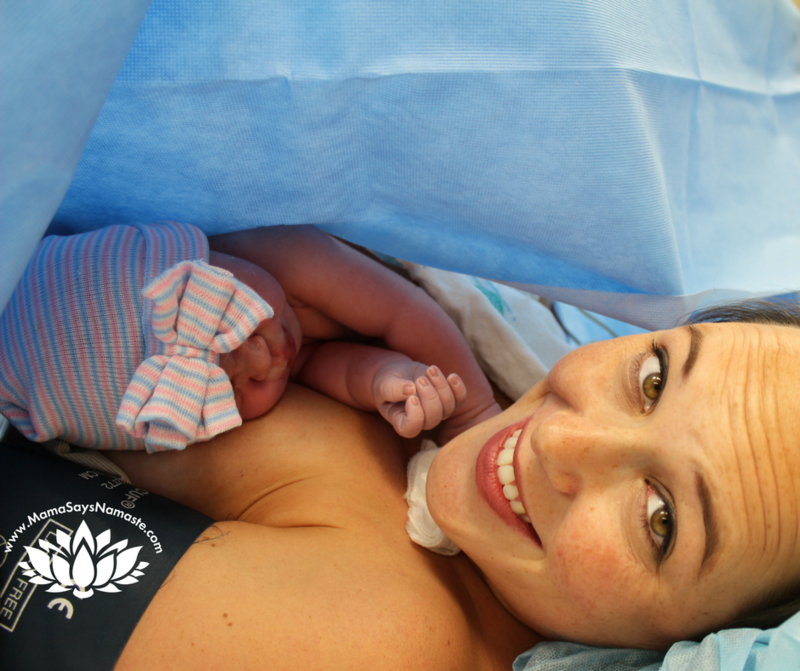 I always dreamed of a natural childbirth at home, full of ease and love as I skillfully went through this natural process of childbirth. However, in my world, this story never materialized. After two attempts at fully natural births, both resulting in emergency cesareans, this time I opted to have a scheduled cesarean...something I never, ever anticipated. For a granola girl like me, when I laid out my birth plans originally, I never considered the possibility of ending up in an emergency c-section. By the time I made it to the OR, I was so exhausted from intense labor that with each delivery it was all I could do to keep my eyes open to welcome my little girls, who were immediately whisked off to the nursery while I passed out in recovery, only to truly meet them hours later. 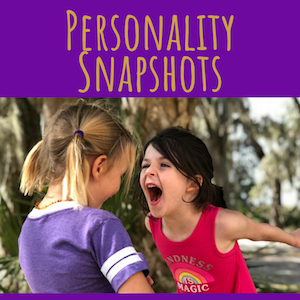 With this one, knowing the decision had been made for us to choose a healthy baby in one piece vs. forcing my "perfect scenario" delivery, I wanted to just see what birth choices and options I had. 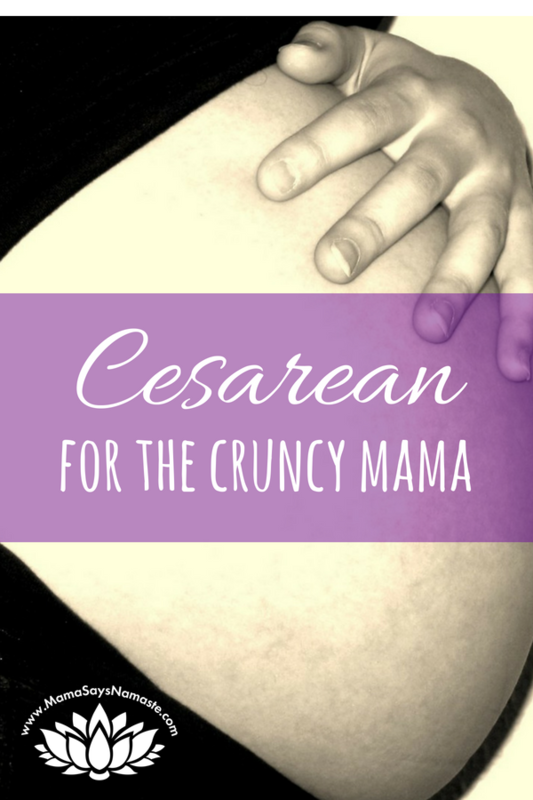 When I googled "natural cesarean," I had no idea what would come up. What I found, however, fascinated me. 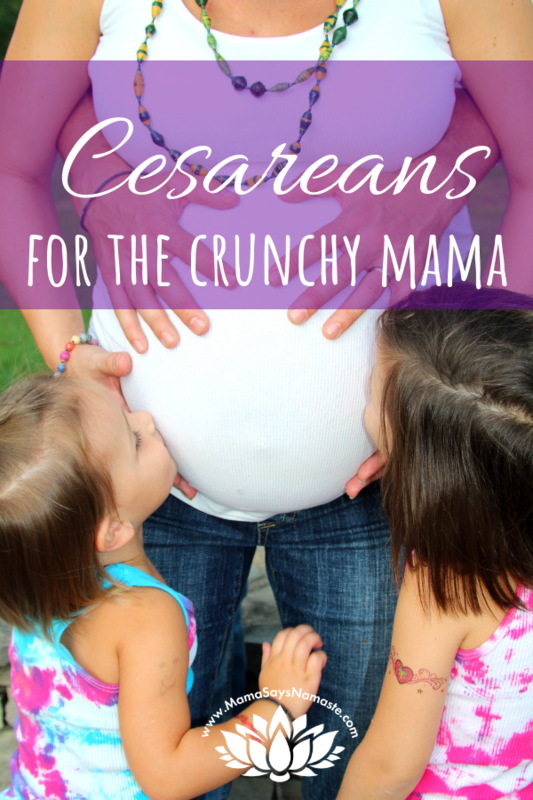 I know your first thought - "natural" cesarean? You must be crazy! However, as you'll see here, it's not about medicine being nixed - it's about bringing back the natural process of mother/child bonding and the beauty of birth vs. simply being a surgical procedure. When I approached my doctor about doing something similar, I wasn't sure what her response would be. Thankfully, not only was she completely on board with it, she had the power (as Chief of OB/GYN) to actually test it out! Thus I became the first mother at Baptist Hospital to try some of the procedures you see in this video below. September 25th, 2012 - my delivery day finally arrived. 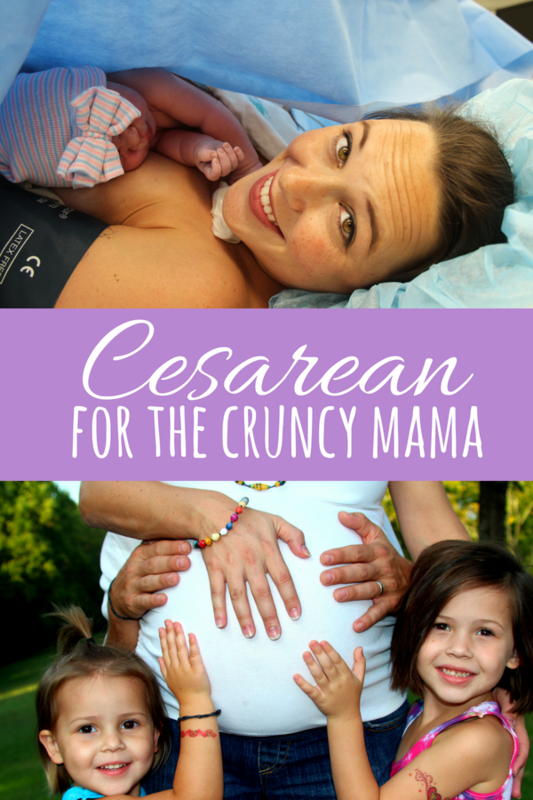 In an effort to let my baby come on her own, I scheduled the cesarean 2 days after my due date. My little Chiquita was perfectly content to wait it out. The time arrived, and unlike before, I didn't walk into the hospital in the throes of labor pains. We arrived at the hospital ready to go at 5am. At 7, we went into the OR, and by 7:14, our little baby was born! I am so, so thankful for the experience I got at Baptist. 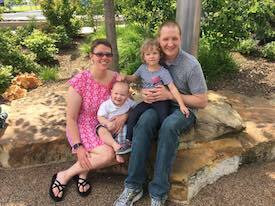 They listened to my desires to create a natural environment for baby and me even though my birth choices were limited, and I couldn't have it without the help of modern medicine. Every person involved in the process of bringing my baby into the world - from scrub nurses to surgeons to anesthesiologists - all made it a point not just to work together to bring her into the world, but to personally introduce themselves to me by name and include me in the process. They took a sterile surgical procedure and made it personal. No matter how prepared you are mentally, emotionally and physically, there is no way you can know for certain how a baby will be born. I prefer Eastern practices, holistic and natural healing processes, etc. However, I am eternally grateful for Western medicine as well. Both have saved lives, and without the ability to switch to a cesarean, it's highly likely that my middle daughter would have not made it with the cord around her neck and her shoulders stuck, or that my eldest's heart rate wouldn't have stayed stable long enough for me to deliver. For my third baby, I was prepared. I made the decision that the best birth choices are not always the ones with the least medication - it's the one where a healthy baby and mother emerge. Our society is slowly shifting again to a time where you are responsible for your own body - we have the power to make decisions on how medicine will play in our lives, and I feel that it is my responsibility to be involved in the process of anything that happens with my body. Doctors can do amazing things, but they are not mind-readers. It is my personal responsibility to educate myself on my body - and how my emotional and mental state also affects my physical state. I am not made up of individual parts to be addressed separately - I am a whole woman with a complex system that involves mind, body and soul. We are such unique individuals - doctors are here to simply collaborate with us to bring healing - not to be expected to know you better than you know yourself. 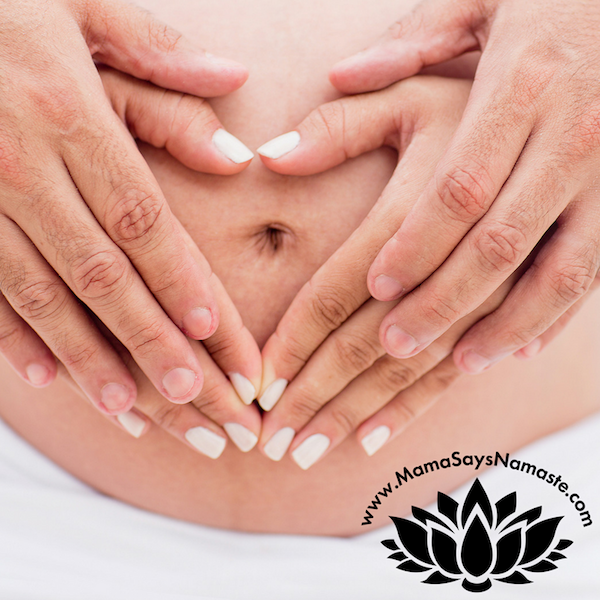 Birth is a natural occurrence, yet sometimes needs medical intervention. 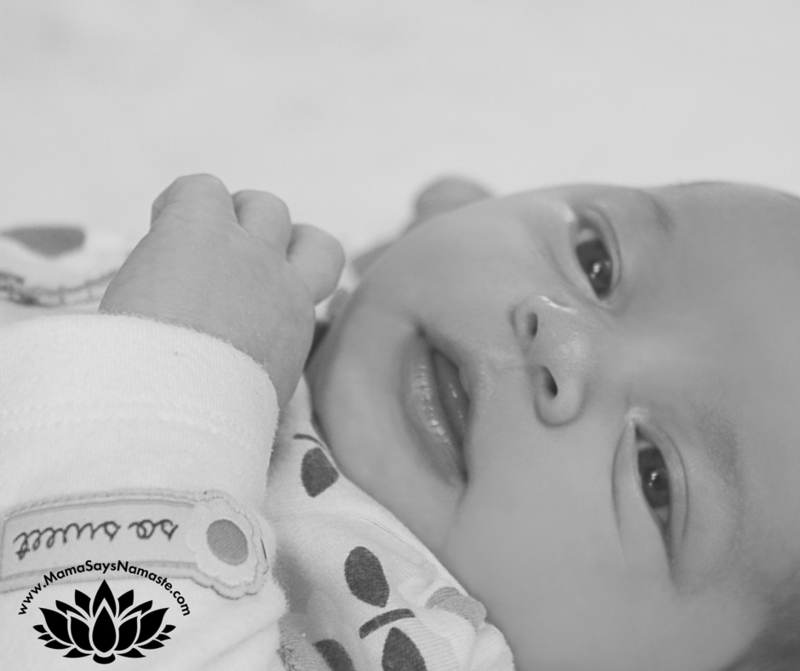 I was able to bring the natural beauty and human connection back in with the help of a supportive medical team - it wasn't about the surgery or the hospital - it was about that priceless moment when you see your child for the first time. Disclaimer - this is not a plug for Baptist Hospital (now called St. Thomas Midtown Hospital). I have heard great stories and also horror stories about this hospital and others - and no hospital, birthing center, delivery is going to be perfect. So many experiences are based on individual interactions, and you're hit with what person is actually having a good day and not being a punk! My personal experience has been wonderful at Baptist, all three times, with the exception of a few grumpy nurses. So this was my experience. Every staff member in the OR personally introduced themselves to my husband and I - the power of using names takes you from being simply "patient 12" to really being personal...and thus they were more inclined to include me in the process - telling me everything that was being done and why. Put the IV drip in my non-dominant hand and ECG dots on my back and side so my chest was free for baby. "Walk" the baby out one shoulder at a time - similar to easing baby out during contractions vs. simply pulling her out (this allows for the lung fluid to be squeezed out of her lungs similarly to a vaginal delivery). Once the head was out, the curtain was immediately dropped so we saw her being delivered. The cord was not clamped until it had stopped pulsing. During that time they wiped her off a bit and I never took my eyes off of her! As soon as the cord was cut, the delivery nurse placed her straight on my bare chest - immediate skin-to-skin contact. All assessments of her were done while she laid on me with no eye ointment - we got to see her open her eyes and us be the first thing she saw. From the moment she was delivered she was in my arms, and other than when Nathan took her to be weighed, in my arms is where she stayed! She and Nathan stayed in recovery with me - just the three of us - before we moved to the room where I remained for the rest of the visit (that was flooded with visitors)! Baptist has slowly been integrating a more mother/child approach to the maternity ward. They emphasize the importance of skin-to-skin contact and keeping babies with their mothers vs. automatically putting them in the nursery. They now even raise the temperature in the operating room during cesareans so it's more comfortable for baby and mother. It's not about medicine and doctors vs. midwives and a holistic approach; it's about going back to the person, not "the patient". Connect with your body and be fully informed about the experience. 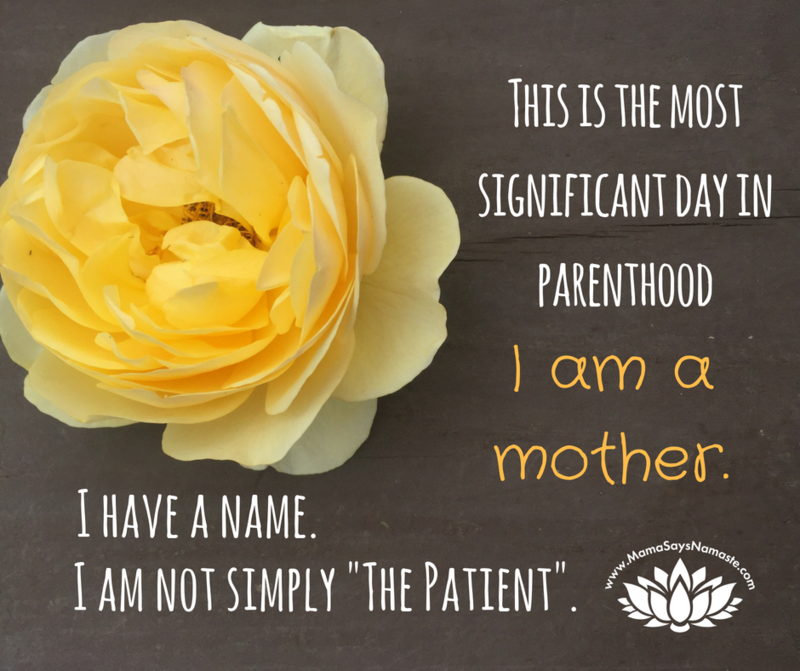 You are not a project or simply a patient. Thank you, my amazingly incredible Dr. Schlechter and your wonderful staff - you listened and we worked together to bring forth a beautiful life. I am eternally grateful and honored to have your support through the process! So grateful for my sensitive, social, silly and amazingly sweet Jules (or J-J-Bones, as she references herself). I love you to the moon and back one hundred times plus infinity, and you'll always be my little baby! I currently have a handful of openings for 1:1 clients. 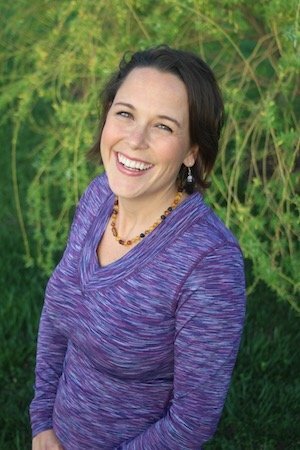 If you feel you could use support as you explore your own frustrations and create a more empowered, live-giving reality for yourself and your family, I’d be honored to talk with you. For more information about the work I do with families, click here. Ashley has encouraged me to make educated decisions in my parenting. Without Ashley, I wouldn’t have changed the trajectory of my decisions regarding the delivery of my son, which ended up being the most empowering experience of my life. "The Big 3 Things New Parents Need To Know"